to sell out audiences throughout the UK! Enjoy the antics of four gorgeous mortal lovers and six slightly less gorgeous rude...mechanicals, as they become unwitting participants in the magical machinations of the immortal world. Add one Bottom, One elixir flower, One drugged Fairy Queen and hilarity ensues. 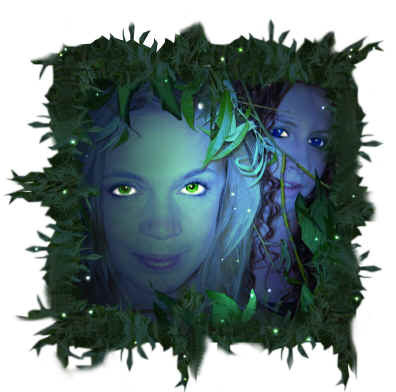 Throw in a play within the play, a famous (or should it be infamous) impish sprite and you have Rain or Shine MAGIC! Beware what you wish for in Rain or Shine's riotous rendition of Shakespeare's most famous play!